With demanding technical challenges or sometimes with the fast statics for small things, you are in good hands here. It is not just about technical feasibility. 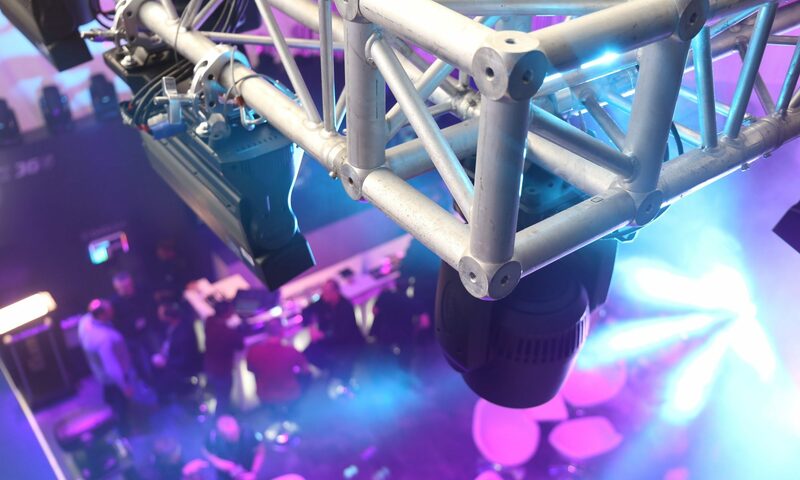 My many years of experience in event engineering is the key to a secure and practice-oriented solution to your ideas. Sometimes you have a good idea, but the technical implementation may not be so successful. I would be happy to help you. Whether help with construction, a declaration of conformity (CE certification) or instructions for use. Whether technical drawing, guest game checkbook or rigging plan, please challenge me. In the field of rigging, stage and event construction, with a focus on trusses and scaffolding constructions, I prepare expert opinions.